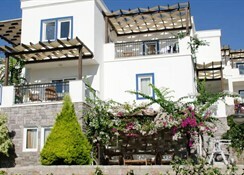 Aktur Residence, which has a splendid nature panorama, is placed in Bitez. 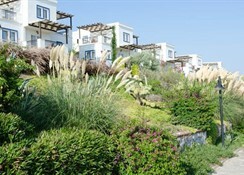 Aktur Residence is built 1500 m2 area and has 150 apartments. 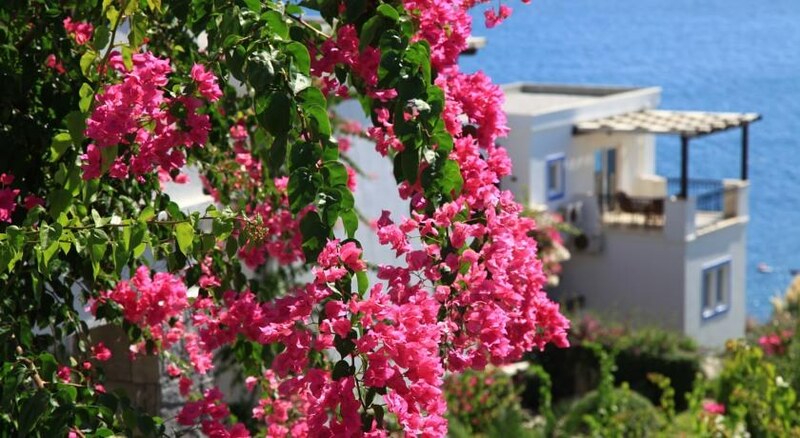 Aktur Residence serve are unforgetable and memorable holiday with private golden sand beach which belongs to the most popular an wonderful turquise coast of the Aegan Sea.Itâ? 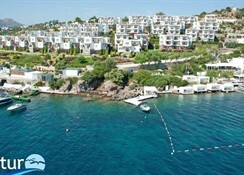 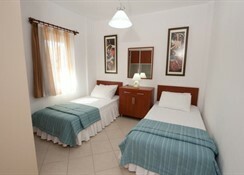 ?s 8 km from Bodrum city center and 45 km from Bodrum Airport.